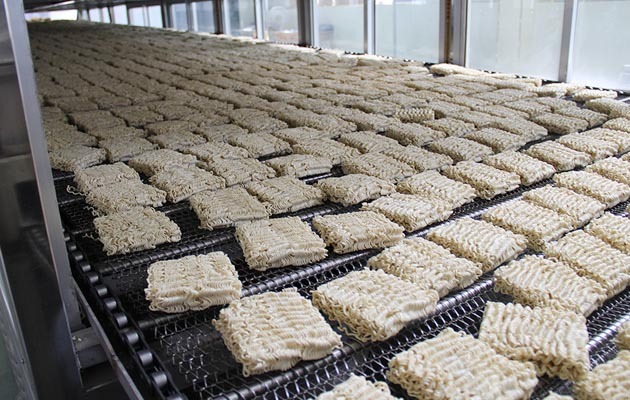 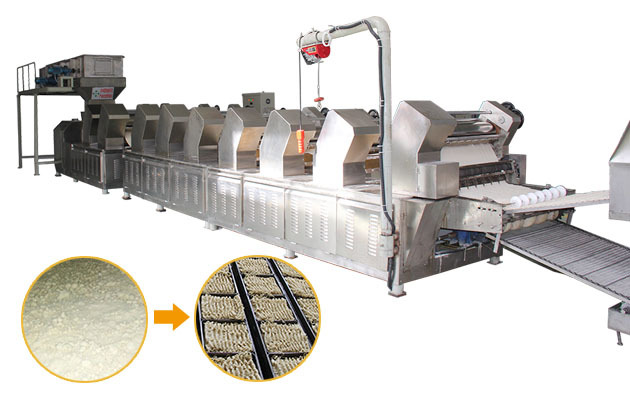 This production line is used to produce fried instant noodle. 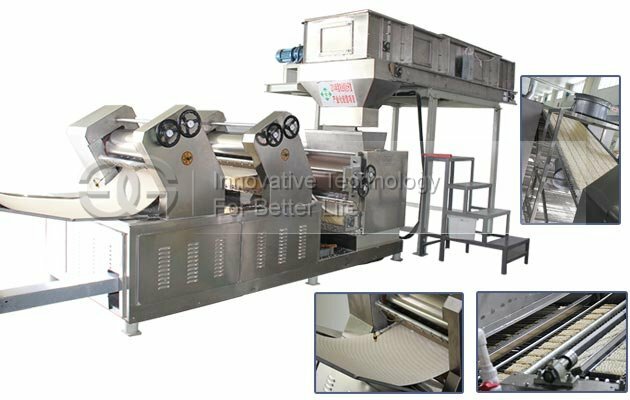 Fully automatic, large capacity, contact parts made of stainless steel. 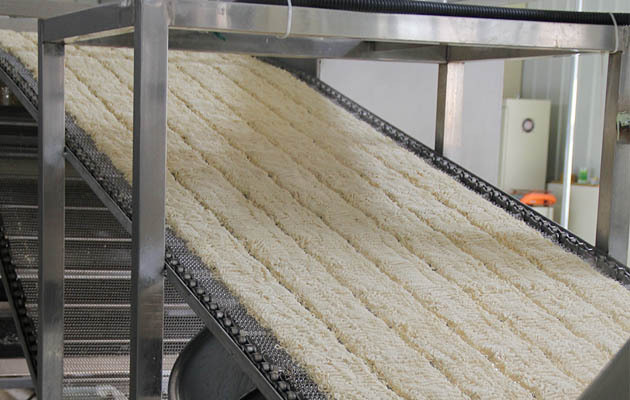 According to the desired production capacity, the plant can produce 60, 80,100 or 120,200 thousand packs of instant noodles every shift . 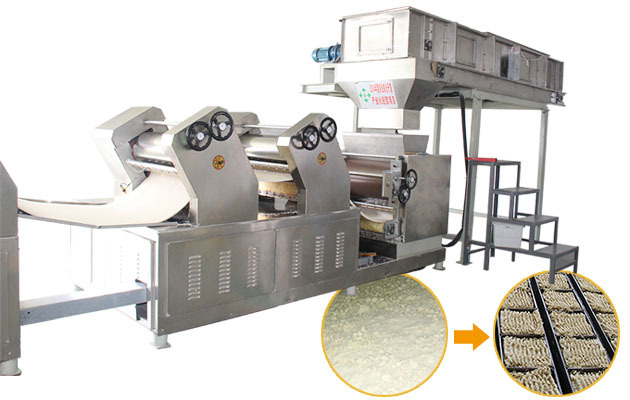 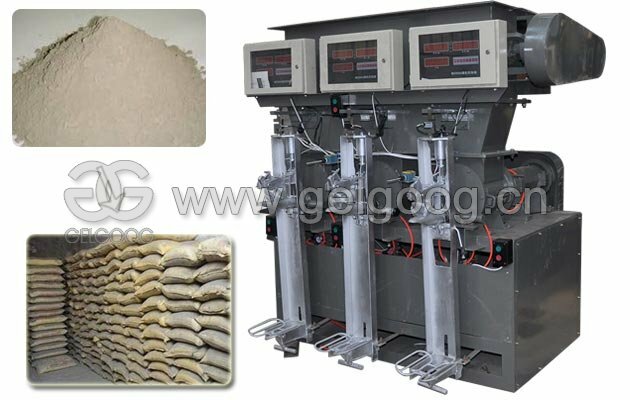 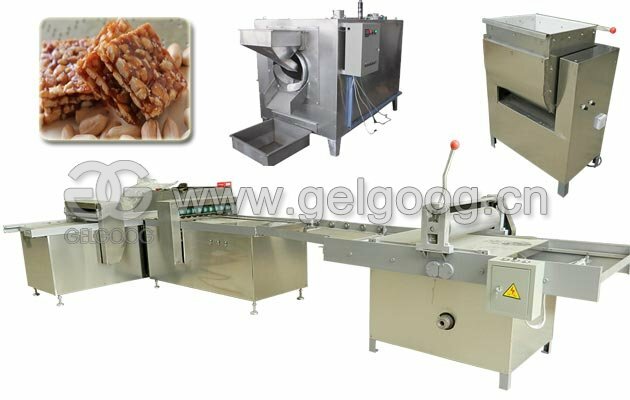 Using the advanced technology for nutrient and instant foodstuff complete lines,the plant is innovative with advanced structure,excellent performance and reliable quality that provide an ideal choice for the investor in foodstuff industry. 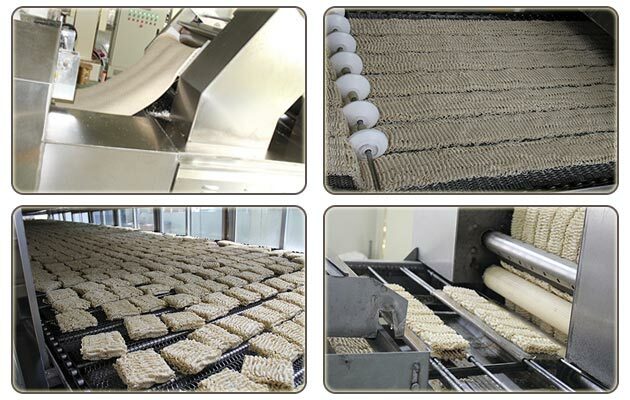 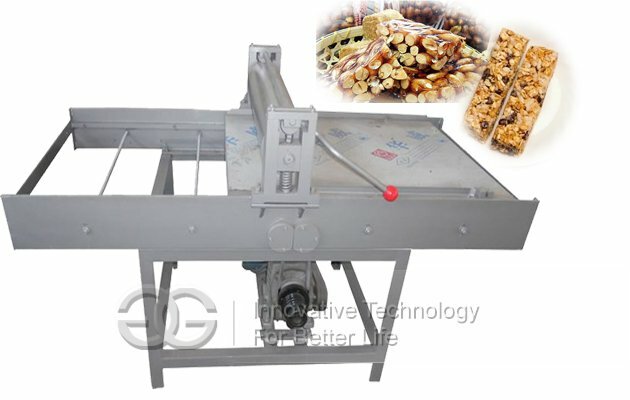 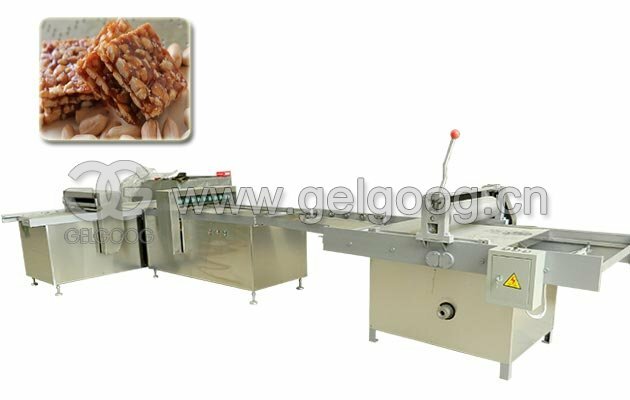 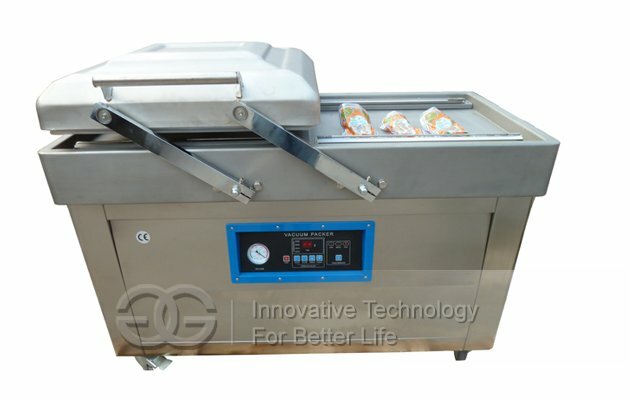 It is highly automatic, convenient, low energy consumption and less space occupation,,invest on this line is 10% of cost on large processing line,all these features assures this line is very suitable to small-sized or self-owned enterprises.The corrugated instant noodle produced by this line is strength,smooth and transparent.It is very easy to be saturated by water.